For 2018 Factory Agencies will be the exclusive Proskins Moto motorcycle distributor. The move will see Factory Agencies taking over the stock management of Proskins Moto products allowing us improve our service to dealers. The team at Proskins will continue to focus on new product development and raising the brand profile. 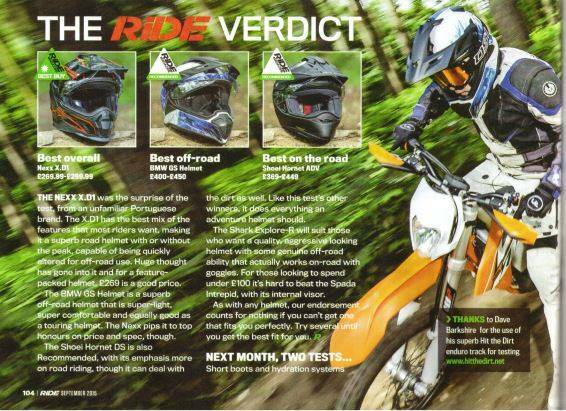 Another RiDE Best Buy for Factory Agencies in the November issue of RiDE. 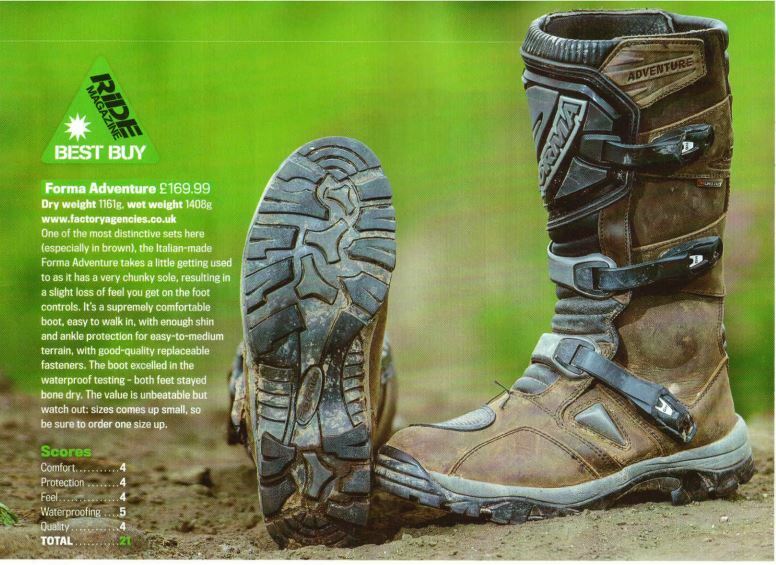 This time the Forma Adventure boot comes out on top, a great review aside from the pricing error - SRP £184.99.